In honor of Tolkien Reading Day, I’ve collected six of my favorite inspirational quotes from Tolkien’s books to share with you. Why six? No reason, it just seemed like a good number. Tolkien Reading Day was started by the Tolkien Society. They chose the date because it was also the date of the downfall of Sauron, the Lord of the Rings, in case you’re wondering. 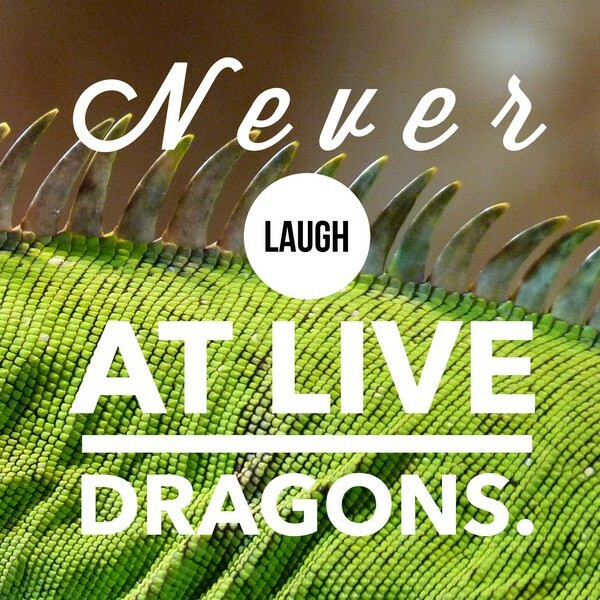 Perhaps the single most important piece of advice ever given: never laugh at live dragons. It rarely ends well. Replace “dragons” with pretty much any other dangerous creature and live by these words of wisdom. 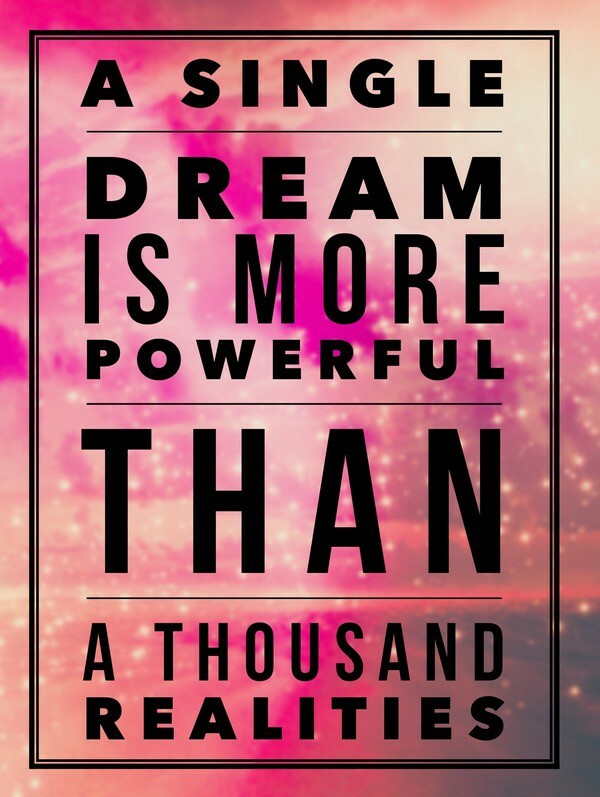 I’ve always preferred my dreams to the realities of others. Also, if you think about it, our world is made up of billions of realities, since no two people see it in the same way. The right dream, though, can change all those realities. Ponder this: You wouldn’t even be reading this right now if someone didn’t dream up the internet. Pretty much speaks for itself. Yes, the world is damaged and broken, as are many of its residents. It’s all filled with so much beauty and good. Little baby fingers, puppy kisses, crazy-beautiful flowers. Love and friendship. 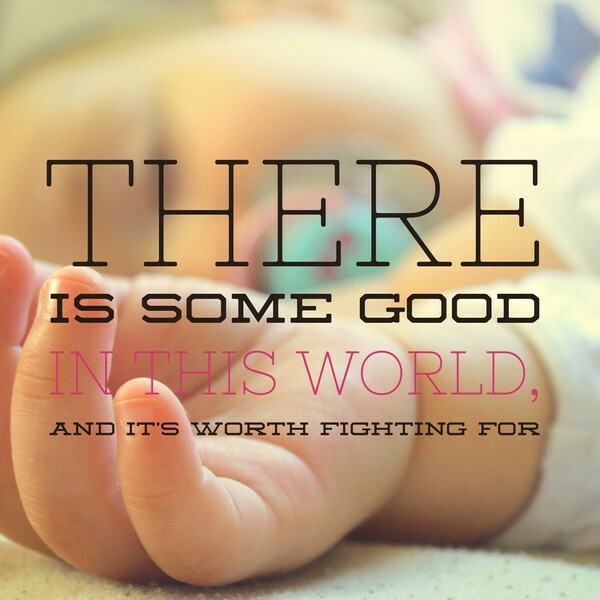 All that good is so worth fighting for. Don’t tell ABC this, otherwise they may cancel one of my favorite shows, but taking revenge against someone leads to more revenge, which leads to even more revenge. Countries are ravished, people die. Another one that speaks for itself. 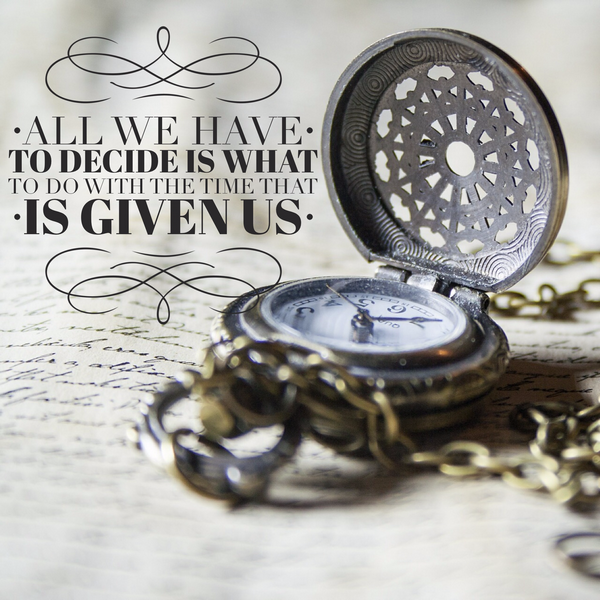 It’s the one decision we all make: what to do with the time we’re given. Do something wonderful with yours, whether its solving a worldwide problem or raising a single happy, healthy child. 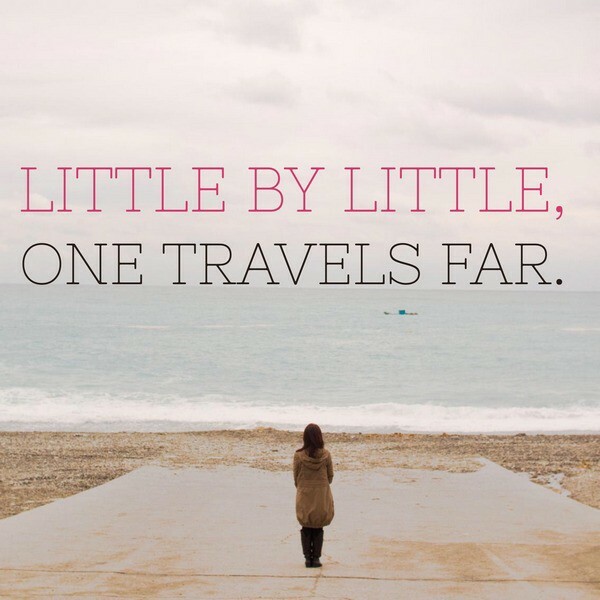 Ending with a simple yet very inspirational quote: Little by little, one travels far. Just like that saying, “every journey begins with a single step.” The only way we get anywhere is a little at a time. Unless you fly in a turbo jet. Then you get there fast. But in life and where it truly matters, we all get there little by little. I hope you enjoyed these inspirational quotes from Tolkien! Even if you’re not a huge fan of the series, chances are you’ve heard him quoted many, many times in other books, on TV shows and even paraphrased by friends. His stories weren’t just epic fantasy novels, they were truly inspirational and insightful glances into humanity…even if the main character was a Hobbit. 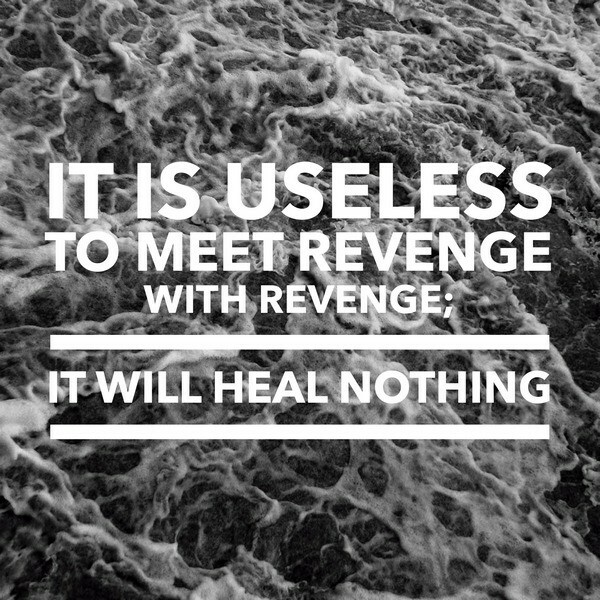 What are your favorite inspirational quotes from Tolkien? Tell me in the comments!